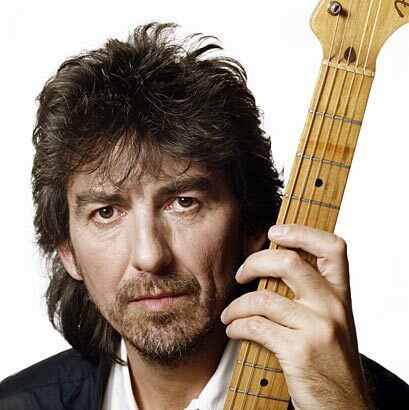 Happy Birthday George Harrison…while my guitar gently weeps. 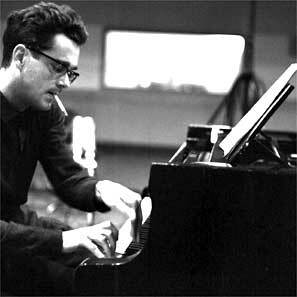 Today is Michel Legrand‘s 79th birthday. One of the great composers and jazz performers of our time. Happy Birthday, Michel! The Power of Niagara – Lewiston – The Buffalo News. Gov. Nelson A. Rockefeller threw the switch Feb. 10, 1961. Ironically, now fifty years later, Niagara residences pay some of the highest electricity rates in the USA to subsidize special interests including businesses and government. Is this a great country or what? Jack E. Morgan » Obituaries » Niagara Gazette. Saturday morning we say goodbye to one of our singers. An enthusiastic tenor right up to the end, Jack was always full of joy and vitality. Dashing, debonair, well-educated and cultured, he had something to say about anything. Need I say, he was quite the ladies man. I am blessed to have known Jack and we will miss him dearly. My deepest sympathy to Gretchen and the family. Charles Kaman, Helicopter and Guitar Designer, Dies at 91 – WSJ.com. Charlie and I used to hang out jamming and recording at his home in Farmington, CT. in the late ’80s. He could only hear out of one ear, but he loved music and played great guitar. He disliked Washington politics and yogurt. Charlie and I played a set in a jazz concert for the benefit of the Fidelco Guide Dog foundation which Charlie started with his wife Roberta (Robie). He was one of the most gracious, passionate and down-to-earth men I have ever met. God bless you Charlie, it was a privilege to know you.